Do you know the Laguna de la Tancada? 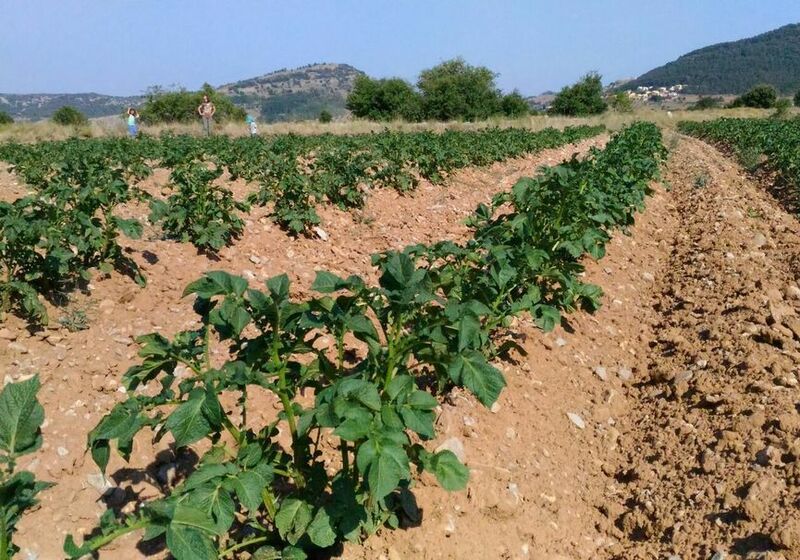 Discover one of the most charming natural sites of the Delta del Ebro, in Tarragona, a birdwatching activity where you will explore this spectacular spot individually. In Spain there are different ideal areas to practice bird watching or birdwatching. 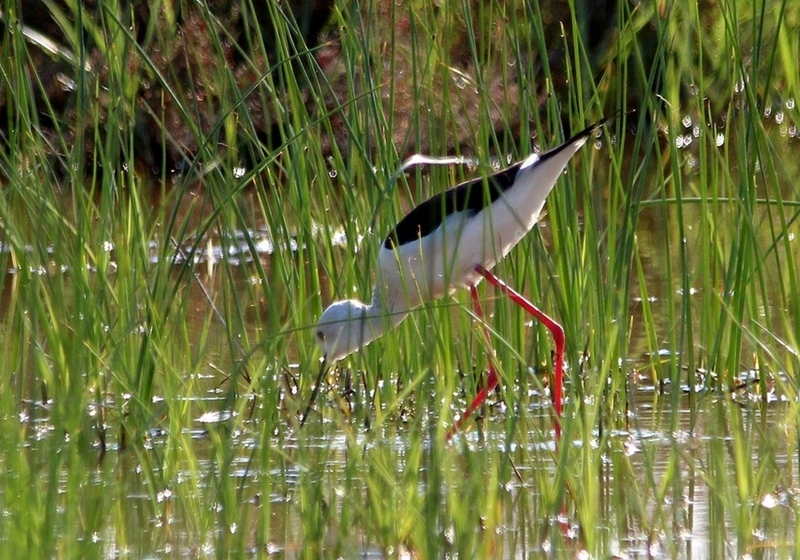 Undoubtedly, one of the best is the Delta del Ebro as it is one of the most important wetlands in Western Europe. Why? The answer is simple: its uniqueness. The most important factors that make it different are salt, birds and traditional fishing. They represent an unconditional value to the delta, which attracts many tourists to know the charms of this small corner. 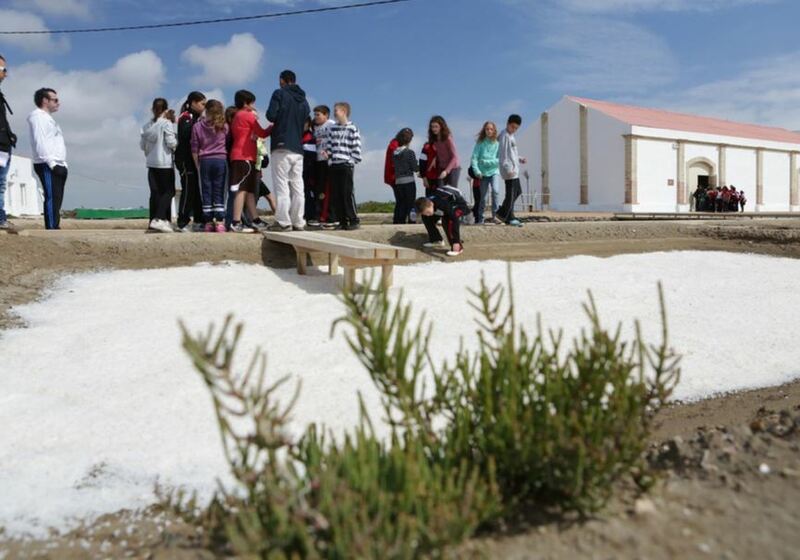 In this activity, you will be able to see at first hand the salinas of the Delta open to the public, as well as to know the history of the salt mines, their relationship with the Delta or aspects such as their uses or qualities of salt. 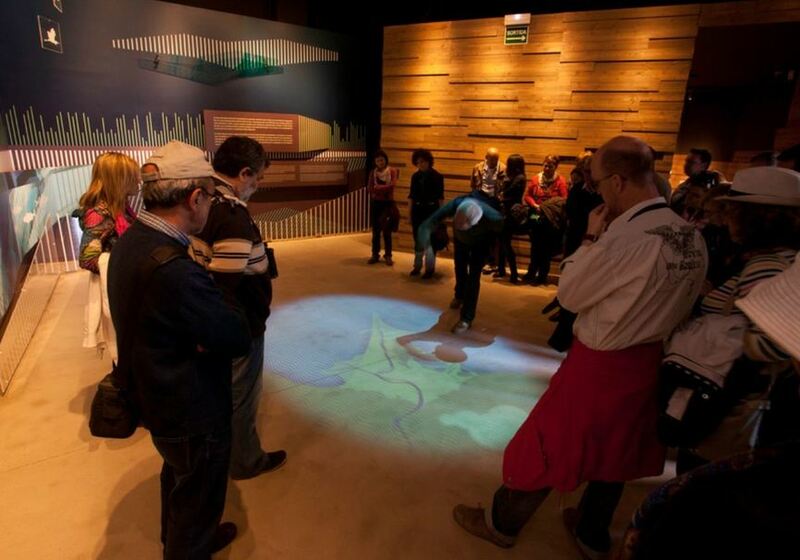 Through a magnificent audiovisual you can learn how this curious place was formed. 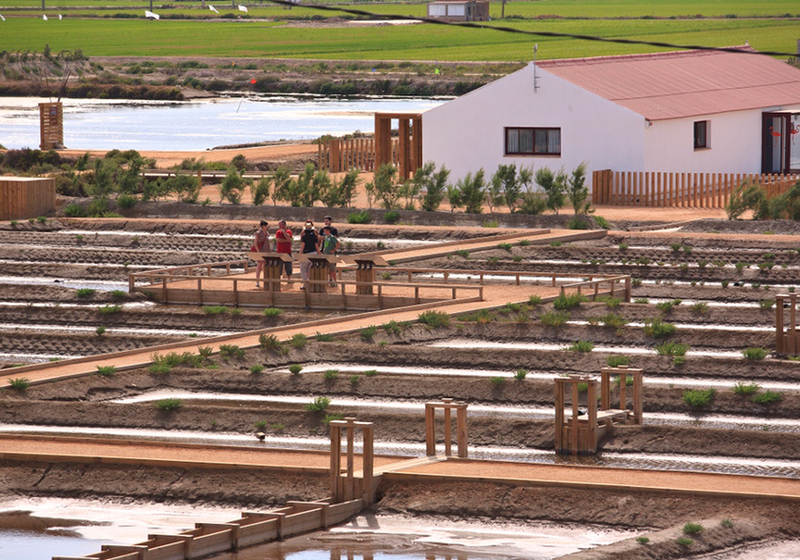 In addition, you can observe the fana of L'Alfacada lagoon in a bird observatory. 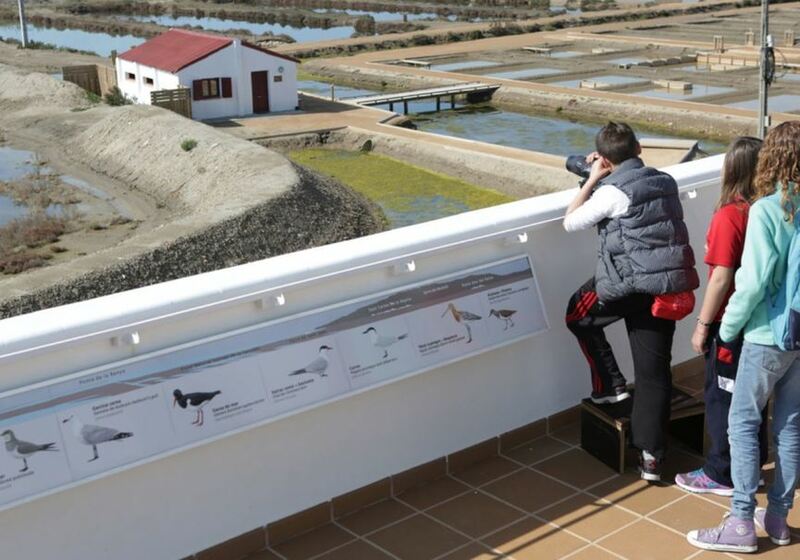 The viewpoint with 360º views will amaze you, because its privileged views will show you the great variety of waterfowl (such as flamingos, terns, waders ...) that inhabit and rest in the lagoon of La Tancada and in the old salt flats of Sant Antoni. In the observation deck, birds such as avocets and seagulls. Know everything that attends the LIFE Delta Lagoo project dedicated to the recovery and transformation of the environment and its biodiversity. Do you know that the typical perch boats of the Ebro Delta are used in this area? It is part of the traditional means of transport to navigate in shallow waters. You will have the opportunity to get on one of them. 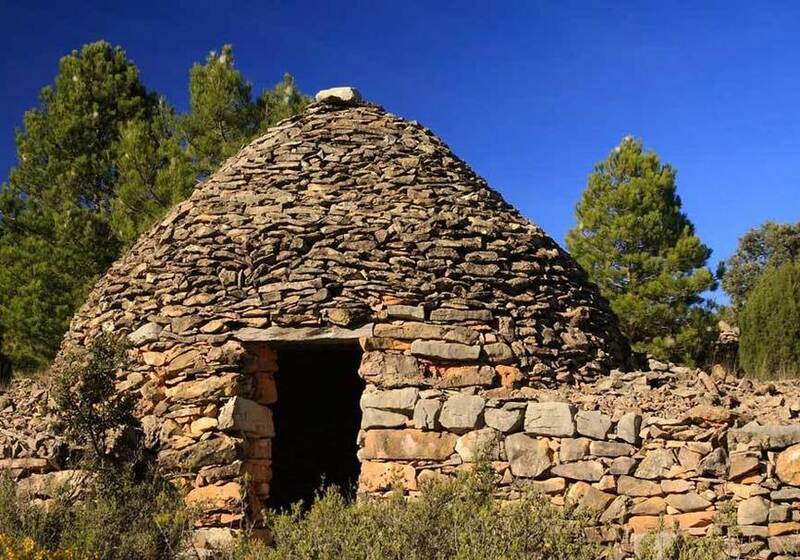 All the landscape and the salt biodiversity is within your reach in an interesting activity to know the great variety of fauna and flowers of a place with a special charm. 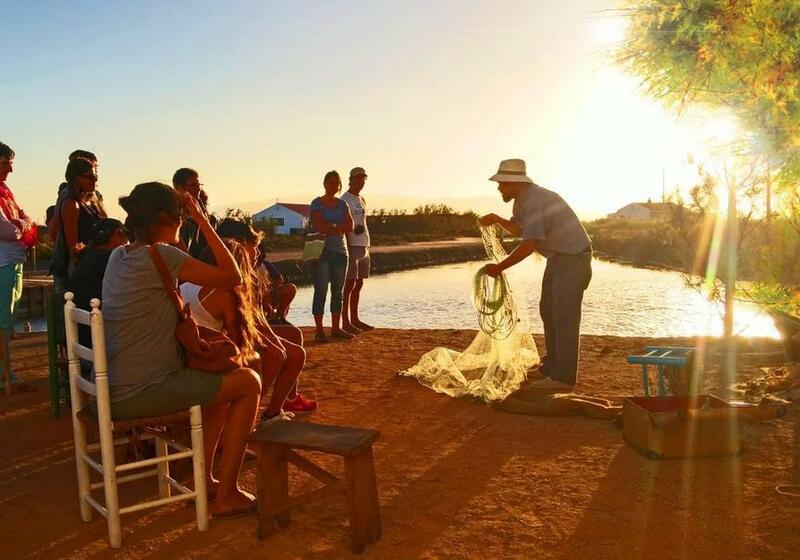 The art of traditional fishing will be present at all times in a territory known as Fartet territory, an endemic fish in danger of extinction. All a great experience for those who want to see and observe different species of birds, but also for all those who want to know a little more about the traditions and beauty of the Ebro Delta. 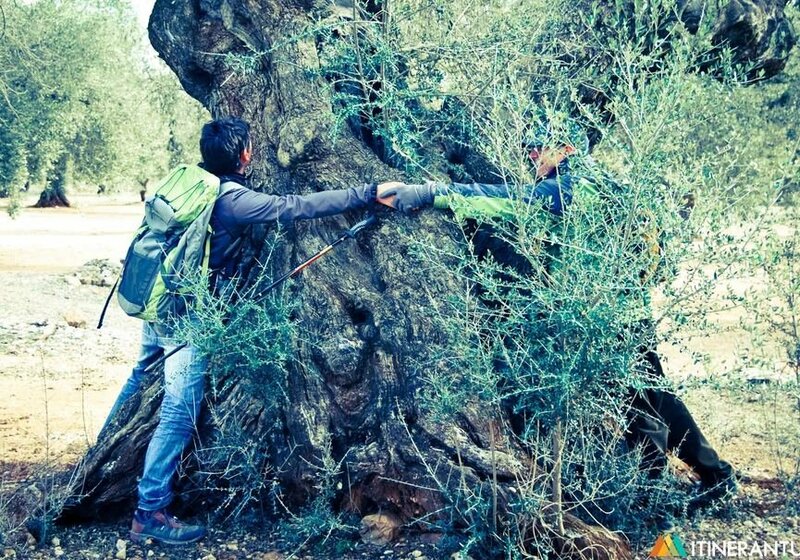 After this time, MónNatura Delta de l'Ebre has established that you have up to 10 days before the activity to cancel and get a refund. Rosa will contact you once you finish the reservation in order to inform you about the exact meeting point.